Follow the logic. Climate change is undeniably related to moving air. Without it everything would be static weather-wise. So what causes the air to move on a global scale? The rotation of the Earth. How rotations impact on weather is further proven with the example of Uranus. It spins in an entirely different way and its weather patterns reflect that difference. We have had drastic changes in weather in the form of "ice ages" and their subsequent warm ups before man was even industrialized. What is the "median" temperature of the Earth? We havent been collecting data long enough(relatively), and we just dont posses enough data! All climate change is based on models. In science if a model fails you remove it and make a new one or tweak calculations. The models have only failed and have not been changed! Science is about observation and predictability. If you fully know how something works then you can predict its reaction. If a five day forecast isnt completely reliable(this would display a general understanding of the forces at play) then why do we expect a 100 year prediction of a temperature change of < 3 degrees and the supposed global calamity it will bring? The climate debate is ridiculous. The guy who came up with it even says that his idea was incorrect and that he had insufficient data. But regardless of all that nonsense you hear in the news from people(news anchors are pretty dumb.) who know very little. Here are THREE indisputable weather facts that prove extreme weather exists outside of human influence. I think we can all agree that man isn't the cause of this massive storm on Jupiter that has been swirling for over 150 years. No human has been to Jupiter and that still exists. The largest storm on Earth was 1000 miles across and had wind speeds of 200mph. This storm hits 400mph and is twice as wide as the earth itself. I think we can all agree that man isn't the cause of this massive storm on Neptune. Unlike Jupiter this anticyclonic storm is actually a series of storms that come and go. The spots range in size but can be as big as Earth! I know. It sounds hilarious, but Uranus is big enough to have its own weather. *rimshot* Uranus is unique to all the other planets because it spins on its side like a rolling ball as opposed to most other planets with varying degrees of wobble like tops up in end. Uranus still has weather pattern bands like Jupiter and Neptune regardless of its orientation. It is hypothesized that the rotation along with the warmth from core aids in creating these weather patterns. The over arching principle is that planets themselves have a large impact on weather. The Coriolis Effect determines how wind patterns are formed. The earths core temperature impacts the oceans. One volcano puts out more CO2 than every car ever built! Not to mention the fact that CO2 is one of the lesser of the gases in the atmosphere. CO2 only accounts for .04%! Yes, less than half of one percent! The whole CO2 tax idea and war on CO2 is a global socialistic agenda. The idea is to stunt growth in first world countries while boosting growth in 3rd worlds. In any socialistic endeavor we see only one thing happening. The average person gets screwed. Look at any Democratic controlled city in the US, Greece, the EU, Russia, China, Auroville(you should really research that it is interesting), ect... It has never worked and will never work. 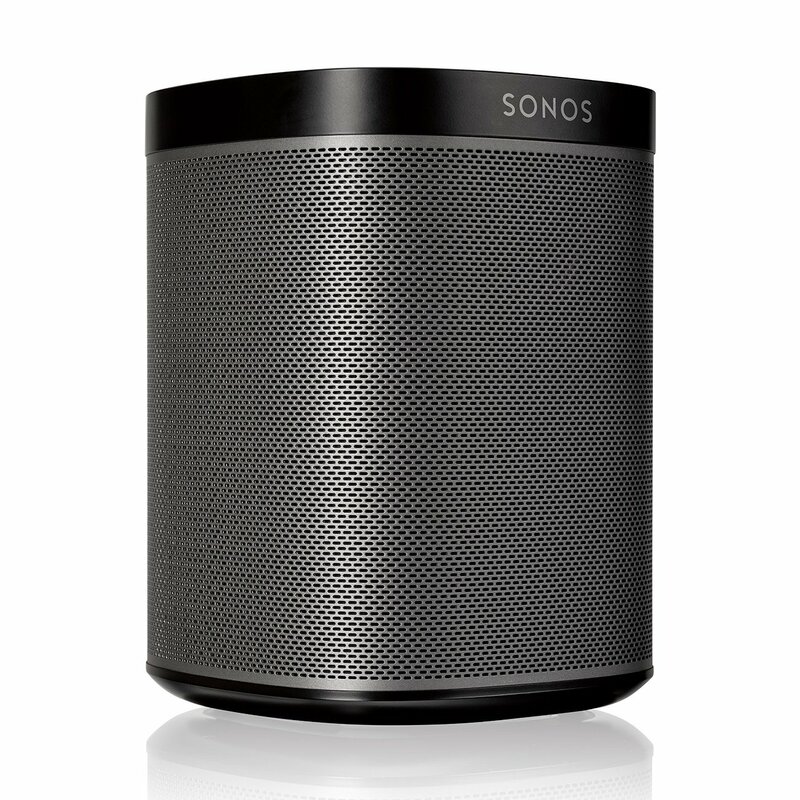 The current connected speaker market is cluttered with tons of options. The big question though, is which is worth the price? Who are these products for? The answer is anyone. Just about everyone listens to music whether it be your own music or streaming music. You could have a speaker in the bathroom for your daily routines. You could have a connected tv bar in your room that makes up for your inadequate built in tv speakers and plays music when you workout. 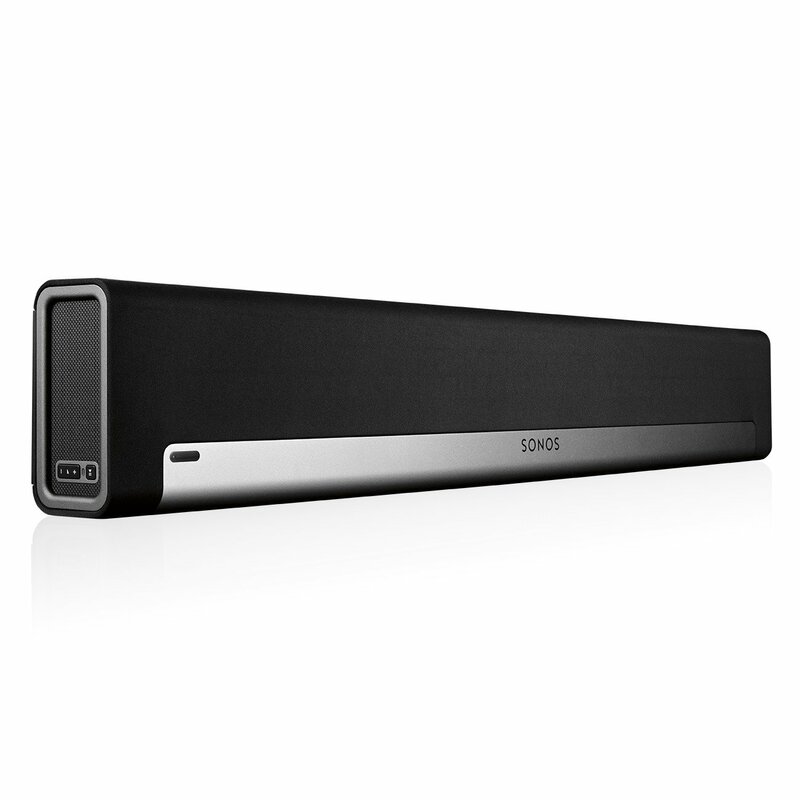 You could have your home theater speakers connected for when you are not using them for movies you can play music. You could have one in the kitchen/dining room for cooking and eating, and one in the shop and recreation room for working or relaxing. 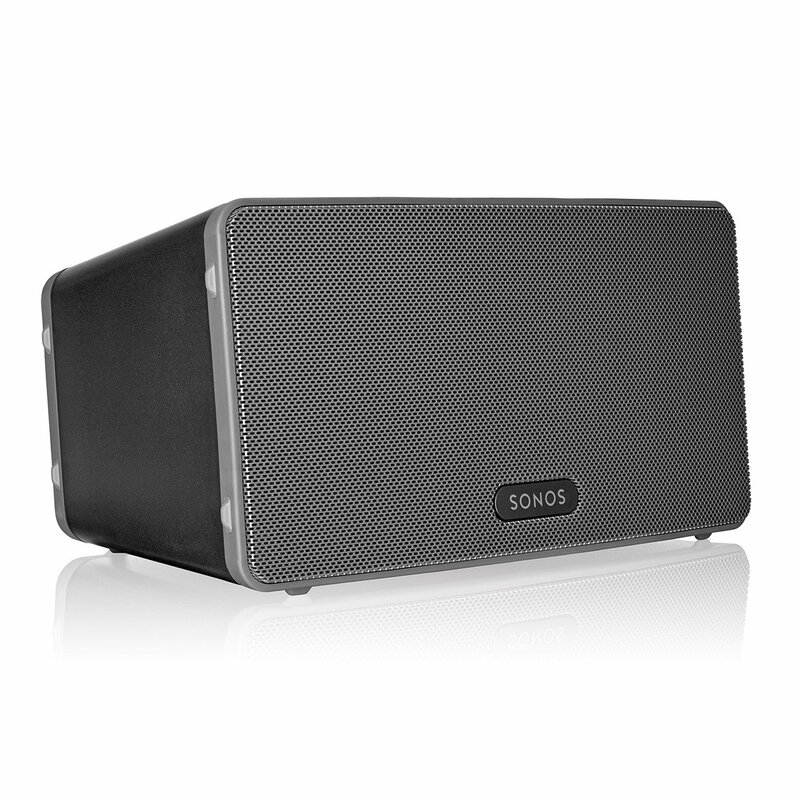 The speakers can be grouped to play the same song or individually to play separate songs simultaneously. You also dont have to sacrifice your phone using an aux port turning things on and off as you move. 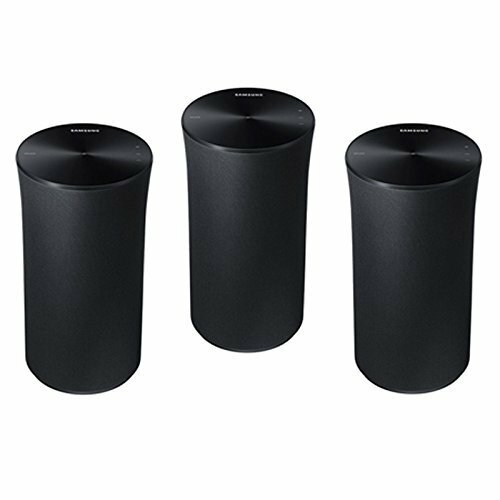 A quality wireless multiroom speaker system will be effortless and fun to incorporate into your life and home automation system. 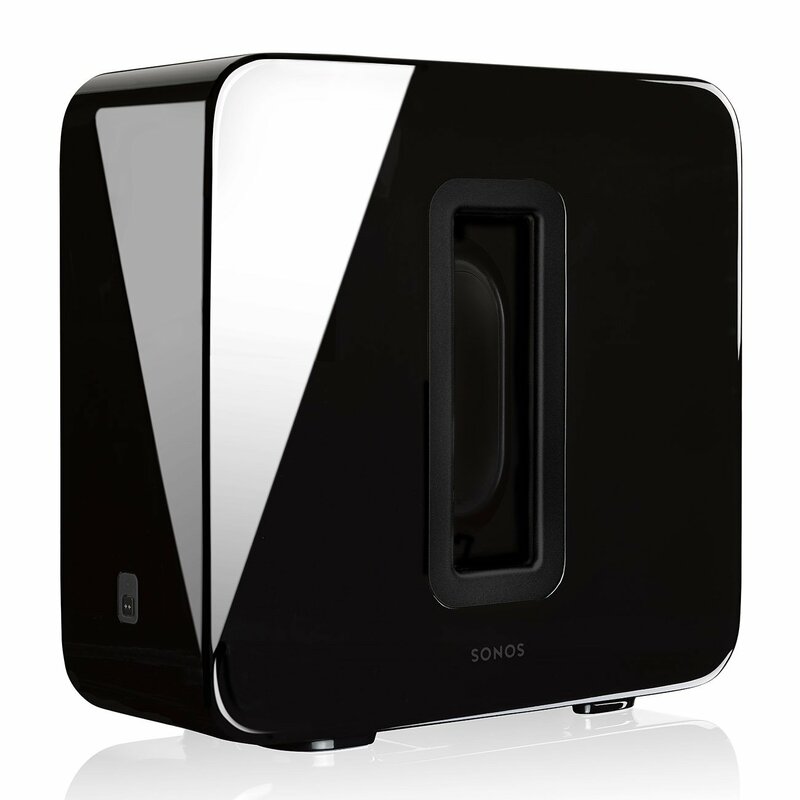 Many speakers are low priced and very tempting, but when streaming music wirelessly, fidelity is extremely important. Some early competitors were unable to deliver on that promise. Samsung has a upper-hand with its SmartThings hub. It tends to integrate its products with ST very easily, but still has a separate app. 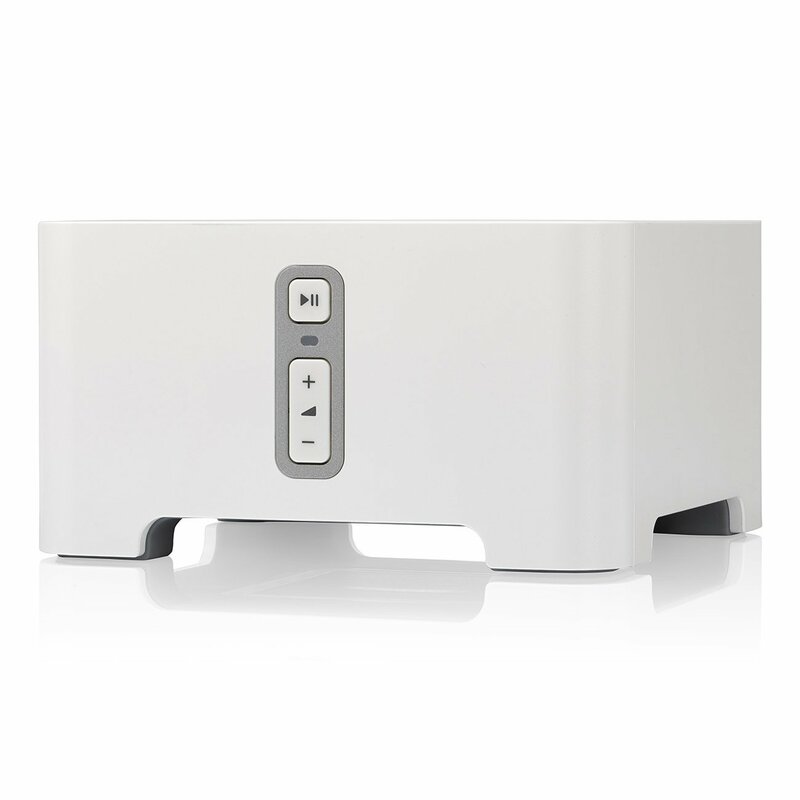 The Radiant series is their second attempt at multiroom speakers. And they didn't learn the first time that the gimmicks are not what people want. Their first try was with the Samsung Shape. It came in an M3 and M5. Now they have this radiant gimmick. Three R1, R3 and R5 look like not smart Amazon Echos(pictured above) except for the R7 which looks like an egg. Here again they are trying to get people into this 360 degree sound idea. The only problem with that is sound waves will bounce and could make for some poor sound quality. 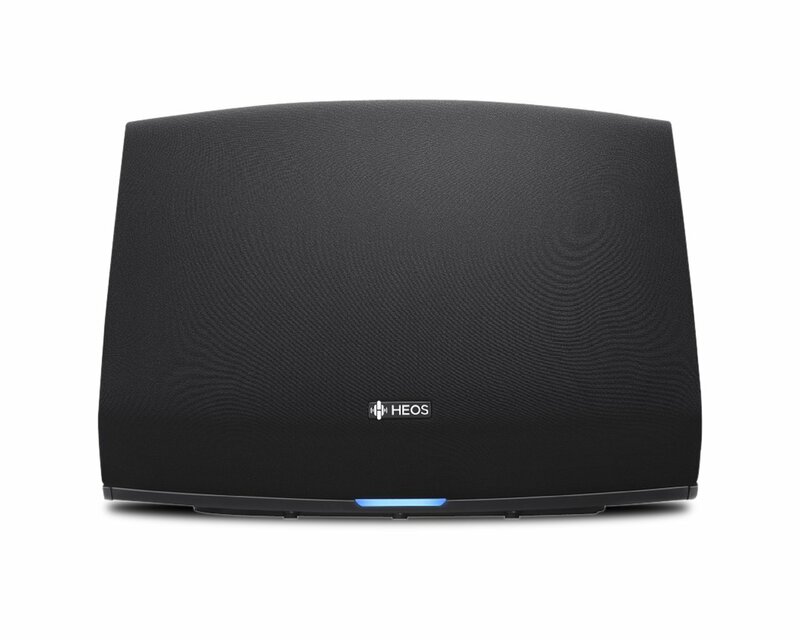 This system also lacks the option to connect existing speakers or speaker systems to the network. 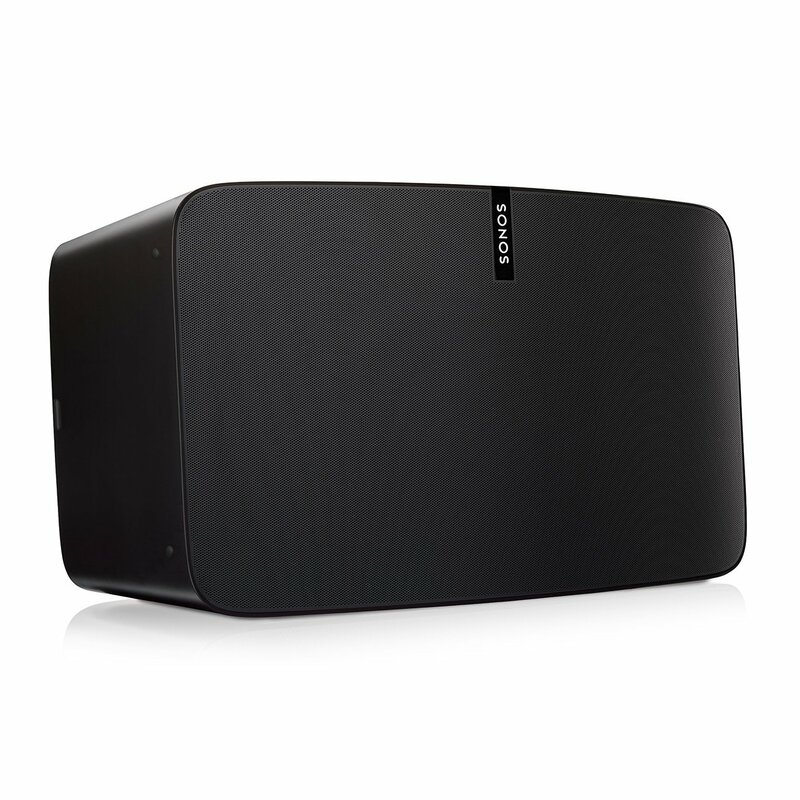 Denon is on the second version of their wireless room technology, but they are merely perfecting their product. If you arent familiar with the name then you probably do not have a home theater setup. They are known for home theater receivers. The move to multiroom systems isnt completely off. Imagine setting up a home theater without wires then expanding that capability to your entire house. If you are comfortable with the brand then this might be an option for you. But most people still do not know who they are. 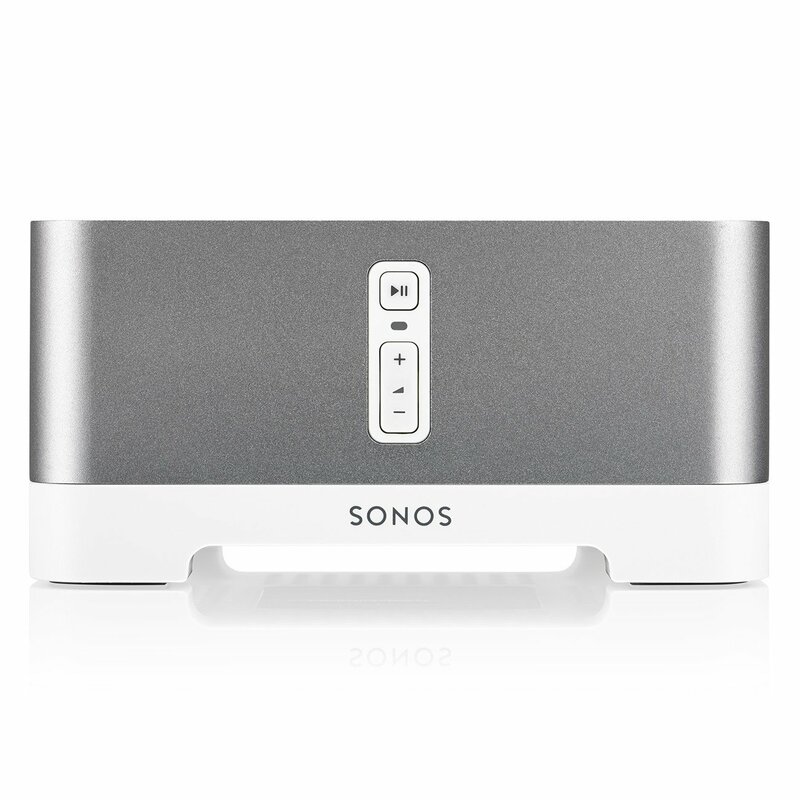 Their product line up is comparable to Sonos and they do have the Amp $500 and Link $350 for connecting existing speakers. 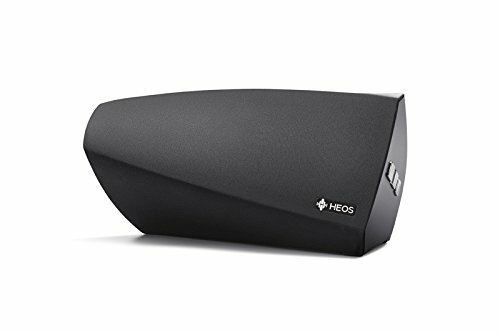 The company that only does wireless speakers. 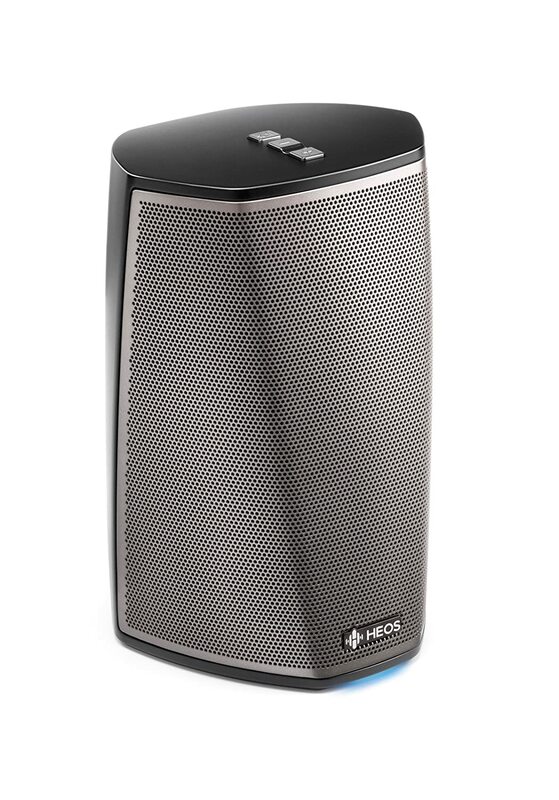 They have been perfecting the technology behind wireless speaker technology for years. Their speaker selection is copied by every other competitor listed above. The simple integration of their app allows you to stream internet music or music from a pc anywhere in your house with a pc, phone, tablet or an Amazon Echo Dot. They are a proven system with amazing sound and for that they get the XcerptShow Top Pick! Another emerging option is Google Home and Google Chromecast. Google Home isnt quite where it needs to be right now, but in the future I do see it integrating its products more efficiently than other options into a smarthome. If that is something you are interested in then investing is quality speakers would be the best route and attaching Chromecast Audio dongles to them. In this instance you might not get the high quality music and the ability to play left and right channels but it would set you up with Google for future improvements. I am not sure how long Google will drag their feet on Google Home though. Ever wonder if your garage door is open? Have you remembered a few blocks away that you left the garage door open? Another benefit of a **smart home is home monitoring. You can check the status of water leaks, motion, temperature, presence and even build your own security system. If you would like to know more about those options check the links and be sure to subscribe to the YouTube Channel for helpful videos and follow the Facebook page for more great articles. There are a few good options for garage doors depending on your setup. If you have smart hub and if you don't then I have included links to direct you to the specific products I am referencing. The first option is for those who don't have a smart hub. 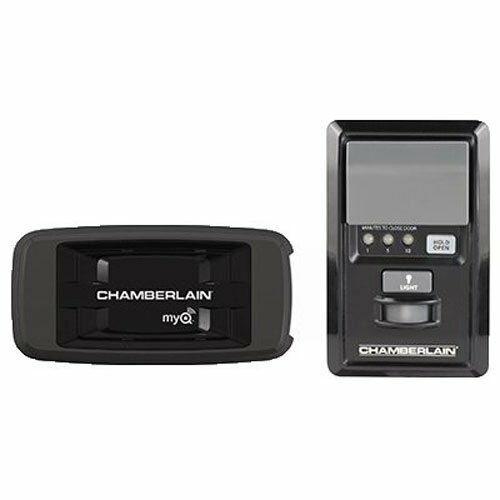 Chamberlain/LiftMaster MyQ bridge and retrofit kit $77 It has a 4.5 star rating from 500 people on Amazon. This kit adds the hub and a new button for one door. An additional door would require an additional wall controller $24 for each door(device on right). The MyQ devices are their own system. It works with a separate app and hub(device on left). If you do have a smart hub then hopefully you have a SmartThings hub. It is by far the best on the market right now and integrates with Amazon Echo and Google Home. 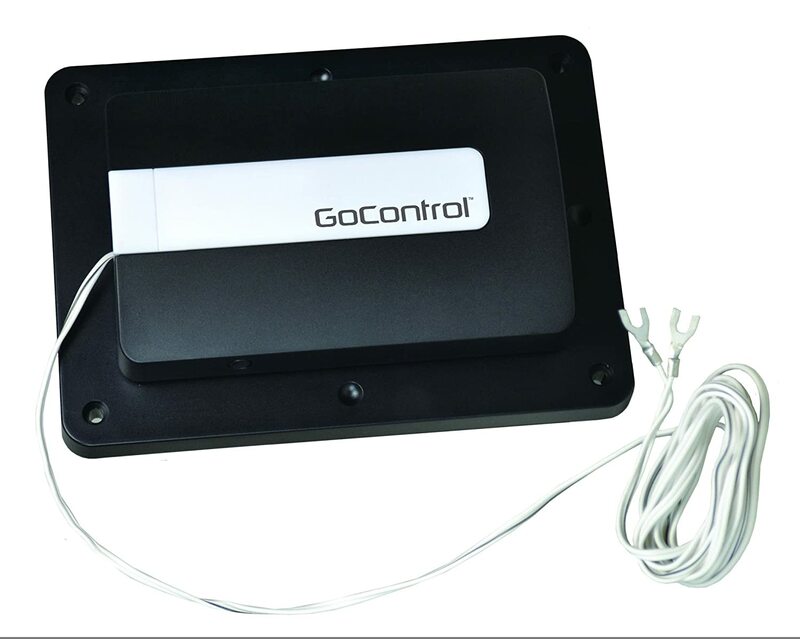 Linear/GoControl $97 This unit works with one door. It has 4 stars on Amazon from over 600 customers and is really easy to install. And works with just about any Zwave smart system. The one draw back is the use of a tilt sensor to determine the doors position. The advantage of the MyQ is it doesn't require that device which makes the system more resilient.